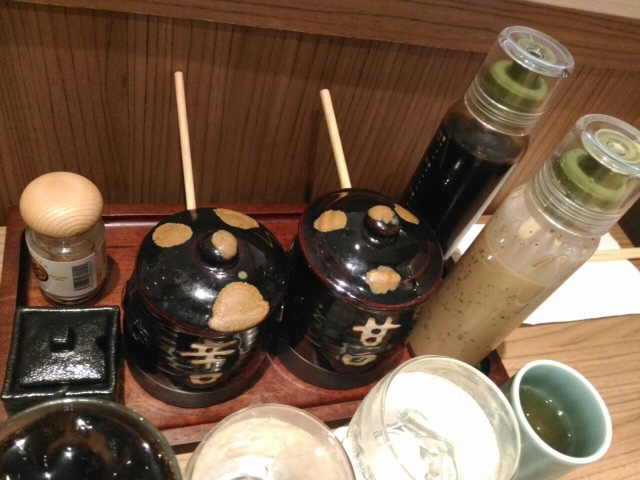 Food Escapade at Maisen | Vanity and Everything in Between. While going around Megamall, my mom and I saw Maisen. It's a new restaurant. They were actually on soft opening when we saw this establishment. Mom and I wanted to have dinner but L was still in the office. Mom want back the following day with dad to try this resto. I went with L.
It's another katsu place! Yesssss! 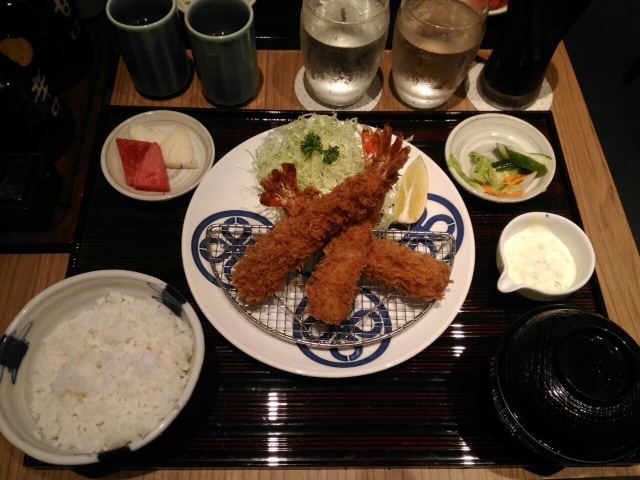 My all-time favourite has been Yabu! Will I have a new favourite?! 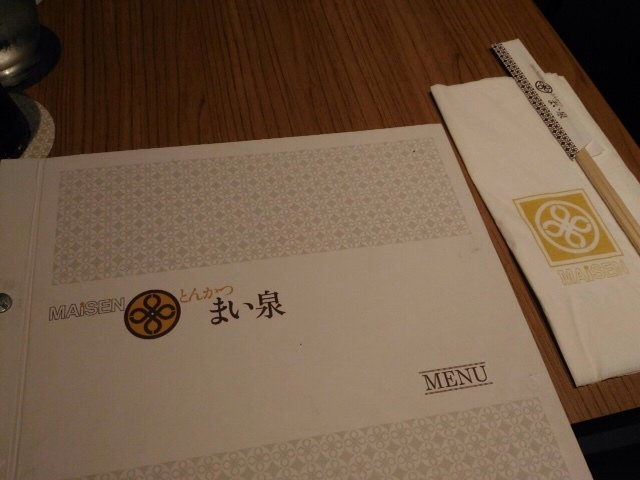 Maisen is a franchised restaurant from Osaka, Japan. It's been around for a long time [forgot the year but its on the menu]. I love how the pork is very tender. It's actually more tender than Yabu's. Their miso soup tastes good, too! However, for the shrimp katsu, I'm not sure if what was served to me was a bit overcooked. They also only have a mayo dip for the shrimp. I prefer vinegar with it. Their sets have refillable rice, cabbage, fruits, and miso soup. As for their drinks, it's not refillable so you have to drink your soda or juice slowly or have water to avoid spending too much on drinks. Will go back to this restaurant to try their pork katsu. 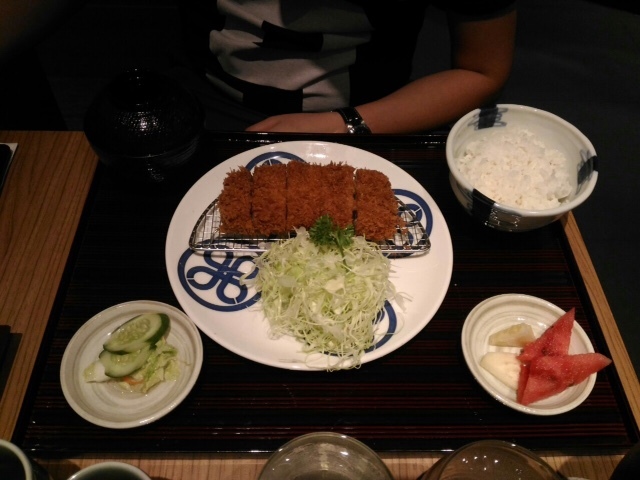 L says it's better than Yabu and he currently likes it better than Yabu. Maisen is located on the 3f Megamall A Buiding.